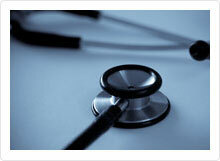 They specialize in providing comprehensive primary medical care services to patients with HIV. They have highly trained medical staff who have been working in the field of HIV/AIDS for many years and are very competent to provide their patients with the highest quality in HIV medical care. 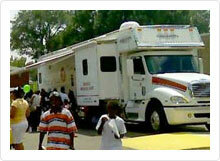 AID Atlanta's medical care services are provided in collaboration with Morehouse Medical Associates Inc. 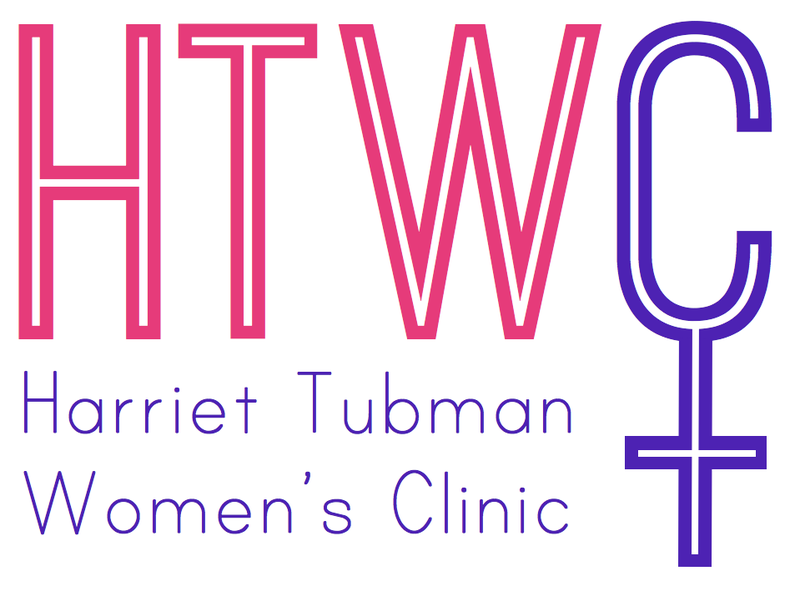 They clinic also assists patients in securing medications at low or no cost, depending on the individual's income and medical eligibility for medication assistance programs. 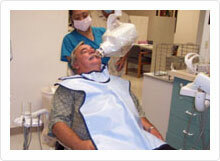 these items, we'll assist you in trying to obtain them directly from your former medical provider if possible. team to ensure that the patient's medical and social needs are addressed in a patient centered manner. 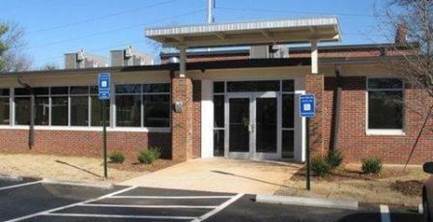 Are you familiar with AID Atlanta's Health Services Clinic? Help Freeclinics.com users find out answers. 2019-03-10 21:40:33 Constipation, blood pressure. lost of taste,smell and ringing in my ears. 2019-03-10 21:35:12 I'm having problems with constipation , blood pressure and lost of taste, smell and ringing in my ears. 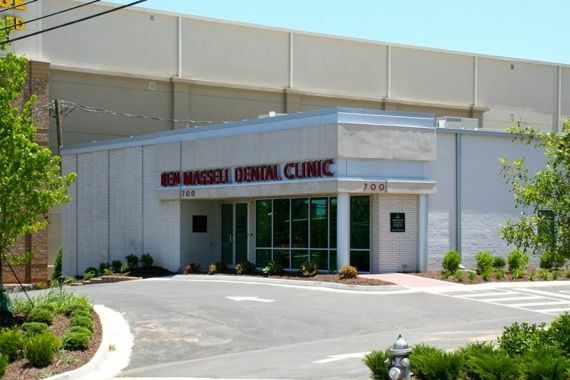 Have you visited AID Atlanta's Health Services Clinic before? Let our users know, some cost details! Attention We cannot guarantee the clinic costs to be completely accurate. Costs are displayed for informational purposes for our users. We have compiled prices provided by users and online research. 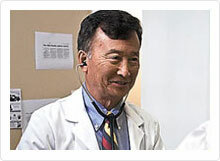 In order to obtain actual costs please contact AID Atlanta's Health Services Clinic directly.